The project aims to produce a full typology of forged papyri of all types, from the early modern period to the present day, by a close examination of fake papyri of every type. Alongside this, we investigate how papyrus forgers work, both in terms of the methods they use, and the assumptions about the past which they exploit when producing fakes. 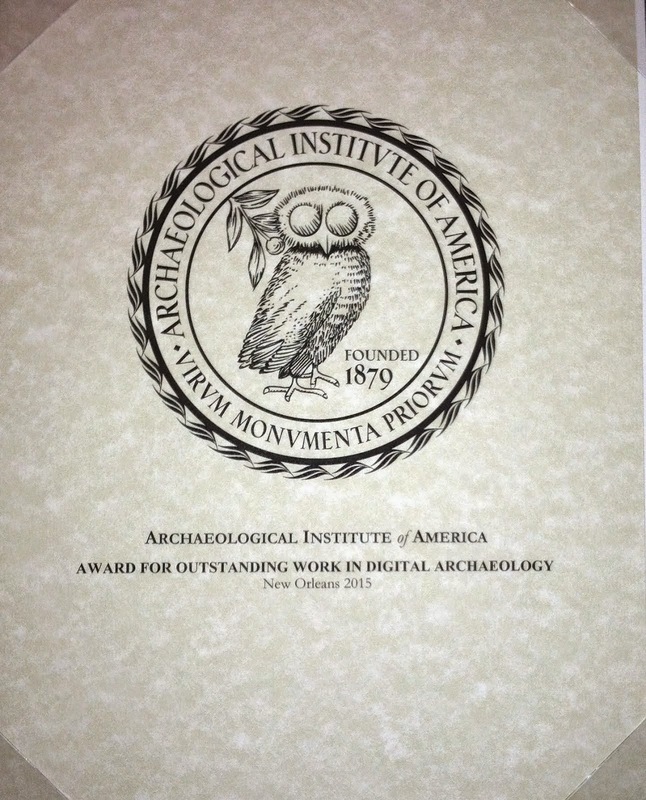 In doing so, we will locate and contextualise debates over forged papyri within contemporary discussions, in particular debates over the ethics and practice of the antiquities trade and the related problem of the illegal trafficking of artefacts; and public perceptions of the relative value of scientific and humanities expertise in the detection of forged artefacts. Journal articles and book chapters relating to the theme. Those forthcoming and in progress are listed on our Research page. A volume, co-edited by the project team along with collaborators, on forged papyri from (or allegedly from) Egypt, with editions and commentary. A monograph, co-authored by Choat and Yuen-Collingridge, on the mid-nineteenth century master forger and self-taught manuscript expert Constantine Simonides. This will focus primarily on the collection of forged papyri in the World Museum at Liverpool and on Simonides’ time in England in 1859–1863, telling the story of someone forging Greek history, and selling it (literally and metaphorically) to the English. An online database of forged papyri from (or allegedly from) Egypt. We invite people to report fake papyri they are aware of to us at info@forgingantiquity.com . A study by Dundler of the internet trade in papyrus.